It’s been a big few weeks for new announcements. We’ve had new smartphones from the likes of Apple and Google, and the latter has even shown us its latest entry into the world of virtual reality in the form of Daydream View, but there’s one player in that particular space that really knows what it’s doing, and today, Oculus announced some new things that should get any VR fan interested. 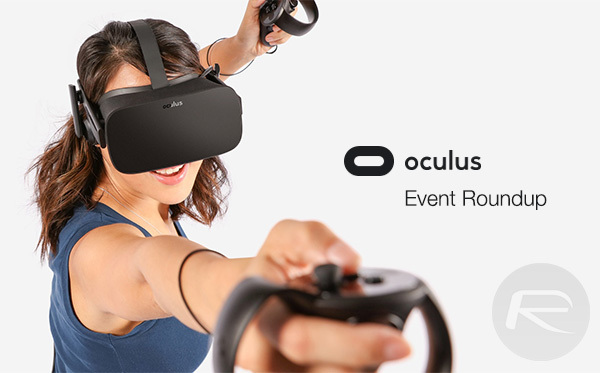 With new hardware and new software announced, there’s plenty to consider when digesting the Oculus event. 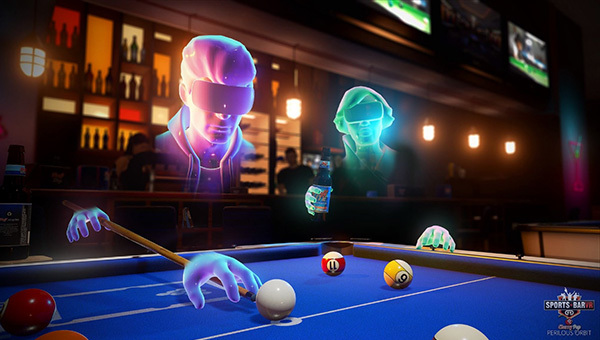 Allow us to make things a little bit easier by outlining just what’s new from Oculus, all in one handy dandy post. So let’s get that started, shall we? Set to go on sale December 6th for $199, the Oculus Touch is a super-fancy looking controller that will come bundled with two games – VR Sports Challenge and The Unspoken. Pre-orders begin October 10th. A third sensor that’ll allow the newly-announced Touch controllers to room-scale will also go on sale at the same time as the controller for $79. That makes a total of $278 for whoever wishes to enjoy a more immersive VR experience. 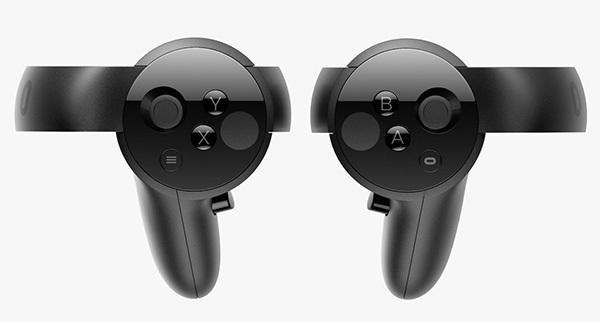 Even without the sensor, the Oculus Rift headset and its Touch controllers combined will set players back a whopping $798. The Oculus Rift VR headset is great for showing you virtual reality, but they come with on-ear headphones for listening what’s going on in the virtual world, something that not everyone is a fan of. That’s where these $49 in-ear headphones announced today come in, and they too will ship at some point in December – presumably the same day as Oculus Touch, or at least close to it. Oculus Rift is great and all, but it’s not cheap as it requires a dedicated PC to run those games. 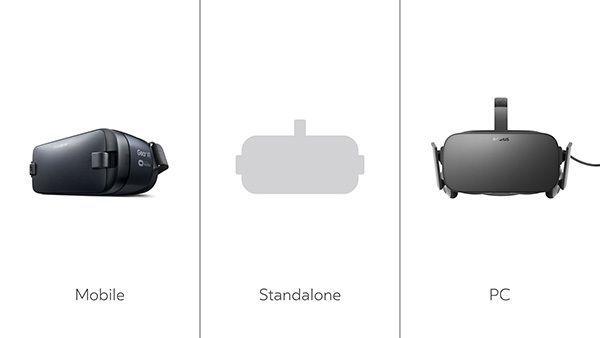 With that in mind, Oculus is working on a standalone wireless headset for those that want it. This new model will not require any PC or smartphone to work. 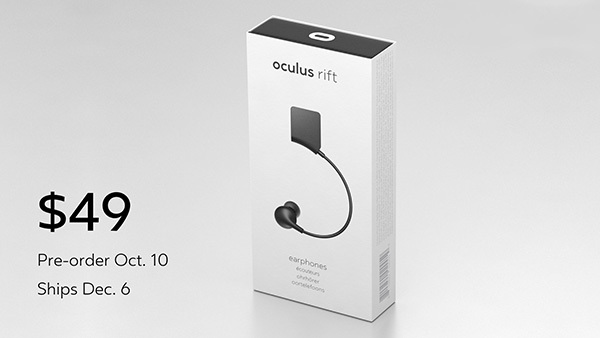 Still very much in the works and with no release date or price, the new headset is designed to be smaller, lighter and cheaper than the Rift. Remember how Oculus needed a $1000 PC in order to make its particular brand of VR magic happen? That won’t be the case soon, thanks to advances in technology that should see a $499 PC be powerful enough to offer the experience Oculus wants to provide for VR. A powerful PC was previously required due to the need to run software at 90 fps to ensure a pleasant, nausea-free experience. With new technologies called Timewarp and Spacewarp, Oculus believes the need for a super-powerful PC will be a thing of the past. As part of the software that drives the experience within virtual reality, Oculus showed off Oculus Avatars, which look slightly similar to Nintendo’s Miis, but with a much more lifelike look to them that makes Nintendo’s effort look severely outdated. 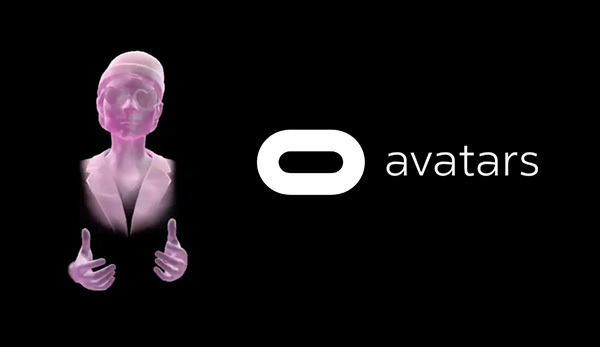 Avatars will launch alongside the Oculus Touch controllers, with the company also showing off how avatars, and people, will interact within the virtual reality environment. People will have in-game arms and hands, which, we’re told, makes for a more believable experience within the virtual reality world. It sounds like there’s a lot of science going into this, but if the end result is a more enjoyable virtual reality experience, then we’re all in. Virtual reality promises to be in for a big year in 2017, and while we all thought 2016 would be the year that saw VR hit the mainstream, the industry still seems to be learning the ropes. Who knows, maybe next year’s the big one. The Oculus Experience. Let’s just leave reality and forget how much fun We can have outside in the real world. Too sedentary. You’ve never gone zip-lining before, have you?